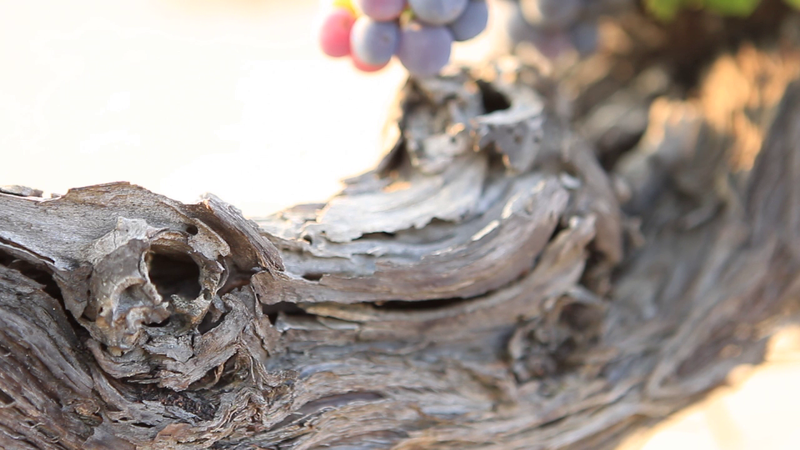 Preserving the athonite wine making legacy into a collection of fine wines. An unfrequented piece of land, blessed by nature, part of UNESCO World Heritage Site. How a casual day of hunting led to the rejuvenation of the Athonite vineyard, one of the most exquisite terroirs in Greece. A monastic winemaking tradition standing for centuries at one of the most important spiritual centers worldwide. On Mount Athos the Julian Calendar is used (13 days behind the Gregorian Calendar). Also in use is the Byzantine time, in which the day starts at sunset (and not at midnight as in civil time). Due to seasonal variations in the length of a day, hour zero can vary by several hours throughout the year. Cruising the coastline of Mount Athos is a breathtaking experience that reveals the majestic beauty of the Athonite land. The top culinary event of the year from May 15 to June 15. Under the shadow of Athos, in the gulf of Mount Athos, at the foothills of Aristotle’s mountain, the Strymon Gulf, the Ierissos Gulf, the outskirts of Holomontas Mountain, we invite you to smell and savour the products and the tastes through a wonderful gastronomic feast, which from today you will take part! Enjoy!